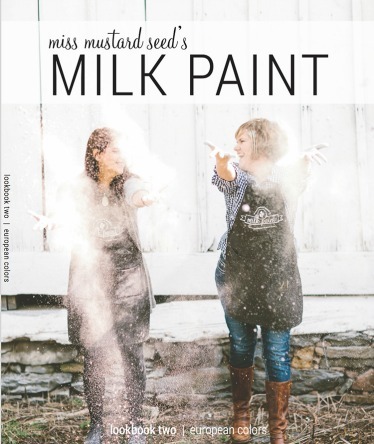 We are excited to announce that Miss Mustard Seed’s Milk Paint Look Book Two is available at Fivethirty Home. Flip through the pages and get a in-depth look at the gorgeous colors of the European Collection. Sometimes it is fun to watch paint dry! Look Book Two can be purchased at our retail location, ebay store and website store. Here’s just one of the things I’m loving this month…it’s earthy and fresh and smells divine! Stop in the store for one today!! With two coats of MMSMP Mora on the outside and a coat of Kitchen Scale on the inside, this cabinet went from blah to fab in a day! Hello! This is a big week at fivethirty home! We reset the window with a garden theme and it is one of our all time favorites!! Join us on Saturday for Savor, Sip & See and shop for garden goodies. May 8th is Mothers Day so be sure to stop by today or tomorrow to pick up something for Mom. We will be closed on Sunday to celebrate! And, if you’ve been in the store, you know Maddie. She graduates from IUPUI on Sunday – we are so excited and very proud of her!